I stayed away from green powders for a long time. I didn’t think this is something I needed since I thought that my overall diet was quite healthy and balanced. But at some point, I couldn’t resist and bought myself spirulina powder from Holland & Barrett. I’ve heard that this was one of the most amazing things you can consume for your health and it comes with lots of health benefits. Spirulina powder is packed with minerals and vitamins and it’s extremely rich source of protein. No wonder I decided to give it a go. 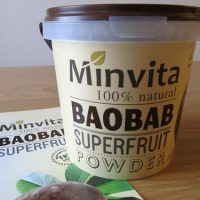 I thought this was one of the best ways of consuming extra vitamins and minerals as it was all natural. But something that not many people would mention online was that the spirulina powder tasted horrible. The first time I tried it (in a glass of water, as recommended) I almost vomited. I never tasted anything as revolting as this in my life before. 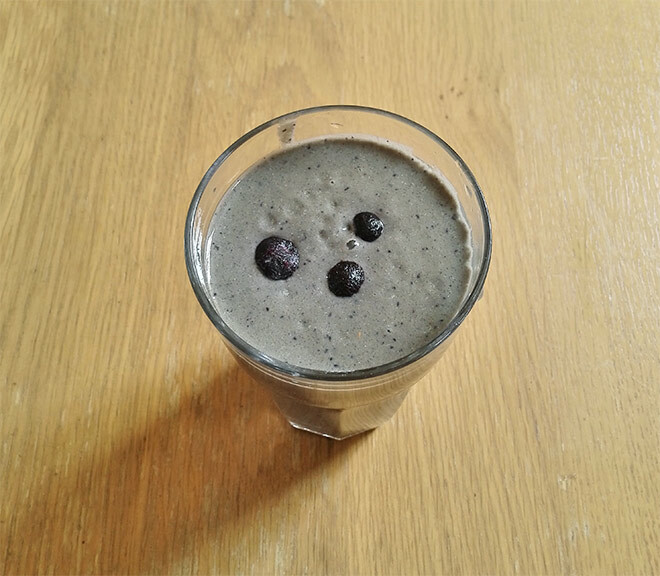 As I couldn’t drink spirulina on its own I started adding it to smoothies to try and disguise the taste but it was still quite overpowering. At the end, the spirulina powder was left in my cupboard, got out of date and then I just threw it away. Never again, I said to myself. Yes, natural is good but not like that. I came to a conclusion that I’d rather take natural supplements in a form of capsules if I think my body needs extra nutrients. I haven’t totally given up on green powders though. I always love trying new health products so not that long ago I was happy to try Organax green powder (review here) and it wasn’t too bad. 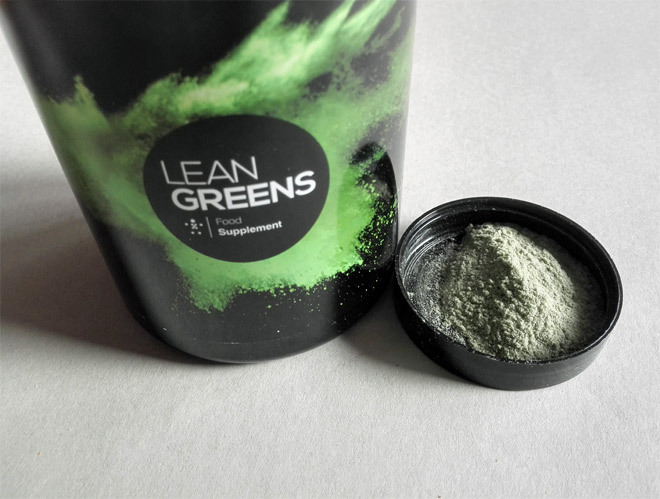 So I thought to continue exploring green powders and most recently I decided to try Lean Greens powder which is known as a number 1 supergreens powder in the UK and it’s been featured in several UK’s health and fitness magazines. There are several green powders on the market today but Lean Greens powder is not like others and goes to the next level. 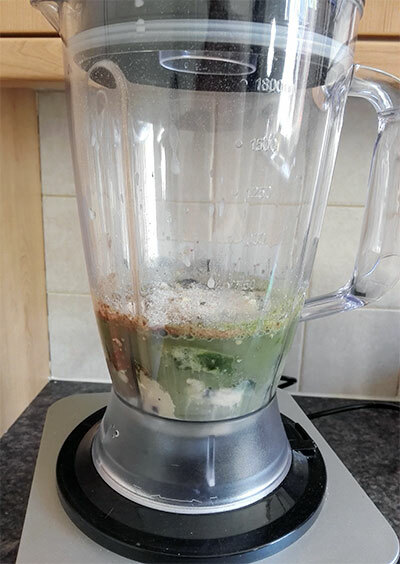 It’s packed with typical greens such as Wheatgrass, Barley Grass, Spirulina, Chlorella, Broccoli, Spinach and Alfalfa (in a powdered form, of course) but it also has added Digestive Enzyme Blend, something that not many green powders have. Yes, Lean Greens powder does contain spirulina which has a horrible taste on its own but before I comment on that, let me tell you more about it. All the green ingredients in Lean Greens powder contain heaps of vitamins and minerals and are beneficial for your general health. 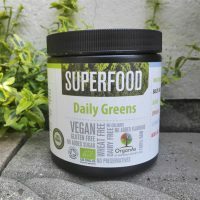 This super greens powder is no doubt one of the most natural ways of adding extra nutrients to your diet and it’s especially beneficial to those who don’t eat many vegetables or don’t have time to eat healthily (it’s not to replace a healthy diet though). 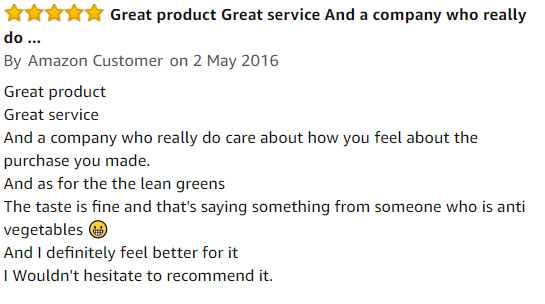 Lean Greens powder also contains blackcurrant and blueberries extracts which are both full of antioxidants and help to reduce inflammation in the body and protect against heart disease and cancer. The digestive enzyme blend, which is also found in Lean Greens powder, helps to break down food more efficiently and effectively and in this way helps to reduce excessive gas and bloating. So if you have some digestive issues this is something that would be worth trying. Digestive enzymes are essential for healthy digestion and nutrient absorption and although they are naturally produced in our bodies many people would benefit from consuming extra enzymes as their bodies don’t produce enough. Use a DISCOUNT code BHN10 to get 10% discount. CLICK HERE >. Lean Greens powder also has an addition of Green Tea Extract and Siberian Ginseng which don’t only boost your immune system but also improve your metabolism. These two ingredients also help you feel more alert and have more energy naturally. Unlike coffee, they won’t give you jitters or crash though. In addition to all the benefits already mentioned above, Lean Greens can help you control your food cravings and as a result this could even help you lose weight. This is because when you consume all those beneficial nutrients, your body will automatically adjust so you won’t get those cravings for things like chocolate or chips (the reason why you have cravings is because your body is not getting enough of certain minerals or vitamins from the diet). What’s more, Lean Greens can help you improve your metabolism so you can lose weight quicker and more easily. To drink Lean Greens supplement you can simply add it to a large glass of water, mix it, and drink it straight away. Alternatively, you can add it to a smoothie or juice. This health drink can be consumed by adults and children, basically anybody who won’t eat their greens! Take 1 large banana (or two small ones), slice it and add it to the blender. Finally, add 300ml of water or plant-based milk and blend. Enjoy this Lean Greens smoothie with ice as a refreshing health drink. 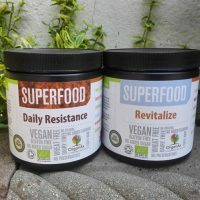 It’s your choice whether you want to introduce super greens powder to your health regime or not, it really depends on your general health and lifestyle and if you think you need it. Yes, you will get additional minerals and vitamins which will be easier to absorb by your body than if you were taking synthetic multivitamin tablets. And in the case of Lean Greens powder, you also get additional digestive enzymes which are beneficial for your digestive health and help reduce bloating. 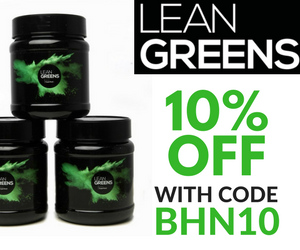 If you like the sound of Lean Greens powder and are interested in purchasing it go to Lean Greens website. Use a DISCOUNT code BHN10 to get 10% off. You can also buy it on Amazon. * This is a collaborative post. All opinions and thoughts are my own.